London, UK) Friday, 24th October 2014 – Seven women have secured success and been crowned Category Winners at today’s Women in the City Woman of Achievement Award Celebration Evening, hosted by Bryan Cave LLP, London EC2. 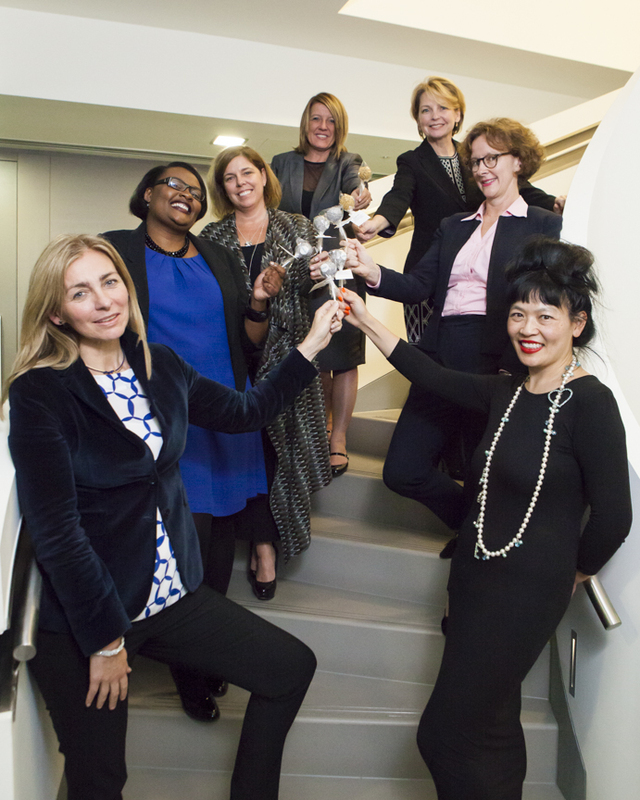 Talented female executives from across the UK were nominated for the award scheme in September and took part in a rigorous three stage judging process. To win their Category, finalists must be remarkable and, in addition to fulfilling a demanding role, are making sure that skilled and intelligent women are being supported to remain and progress in the workplace.